Kate Dempster was announced on Doyles as a recommended lawyer for Work Injury in Western Australia. 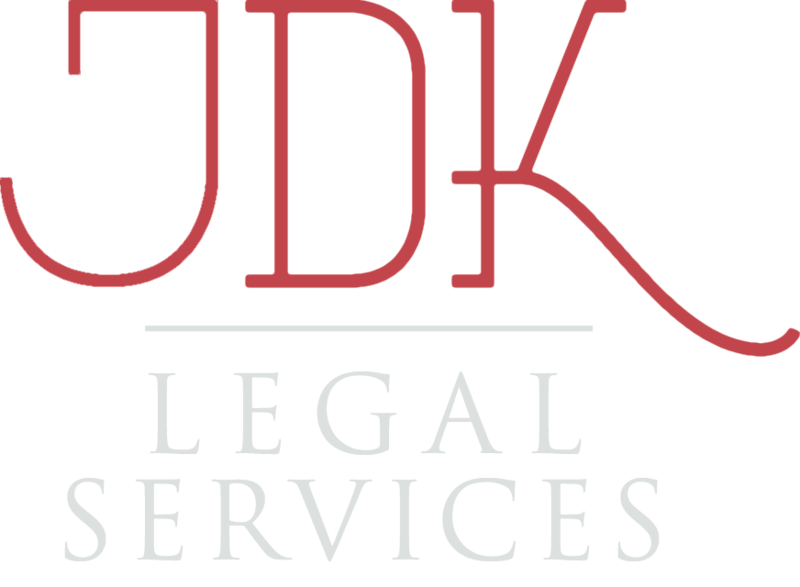 JDK Legal Services was announced by Doyles Guide to the Legal Profession as a recommend law firm for workers’ compensation law. There are many talented women and Aboriginal people, it’s just a matter of stoking the fire, the managing partner of Dwyer Durack tells Peter Klinger. Women were banned from being lawyers until an Act of Parliament 90 years ago. WA’s leading female legal minds told Daniel Hatch about their fight for equality in the chambers. As one of the first Indigenous Managing Directors of a major Western Australian law firm, June Kenny discusses her experiences as an Aboriginal woman entering University as a mature age student and pursuing a legal career. Her interview highlights the importance of family and educational opportunities for Indigenous people.